Singer Abhijeet Bhattacharya's new Twitter account was suspended merely a day after it was created on Monday. The 58-year-old singer returned to Twitter on Monday with a new account, which was yet unverified, saying that he cannot be stopped from expressing his views. "#VandeMatram I am back #Antinationals can't stop my voice, salute to #IndianArmy. This is my new twitter account...rests are fake," read Mr Bhattacharya's first tweet from the new account. Mr Bhattacharya also shared a video as his first tweet, saying that he will stand up against those criticising the country. "I have started this new Twitter account till my verified account is not active again. You can only follow me on this account the rest are fake. They are causing me trouble. Boliye jai hind, bharat mata ki jai. Vande Matram. I am back. We will together eliminate all those who raise their voice against the country," he said in the video. 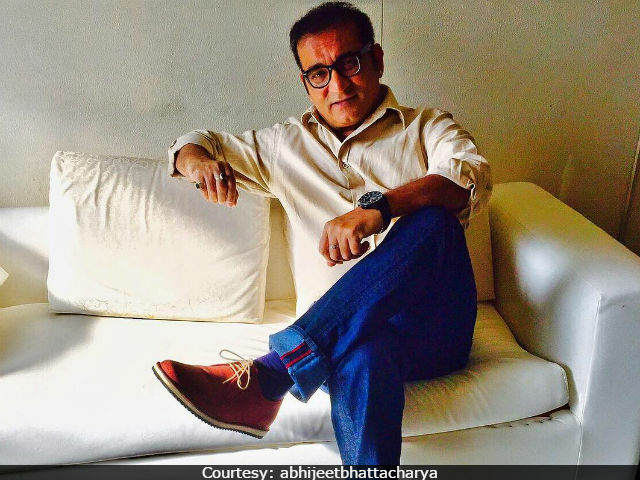 Abhijeet Bhattacharya was suspended from Twitter on May 23 for offensive tweets addressing certain female users, after which he re-joined the micro-blogging site on Monday with the moniker '@singerabhijeet.' However, when searching for Abhijeet's new account, Twitter's response confirms the suspension of his new profile. "This account has been suspended," reads the feedback. 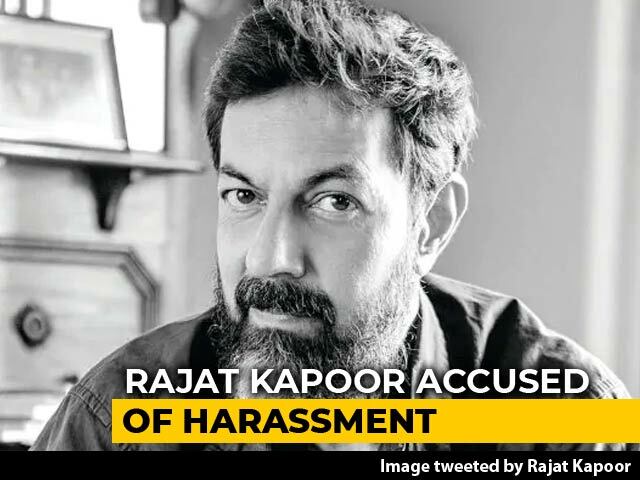 After the suspension of his verified account last week, Mr Bhattacharya accused author Arundhati Roy, who actor-politician Paresh Rawal tweeted about, of also playing part in the suspension of his account. 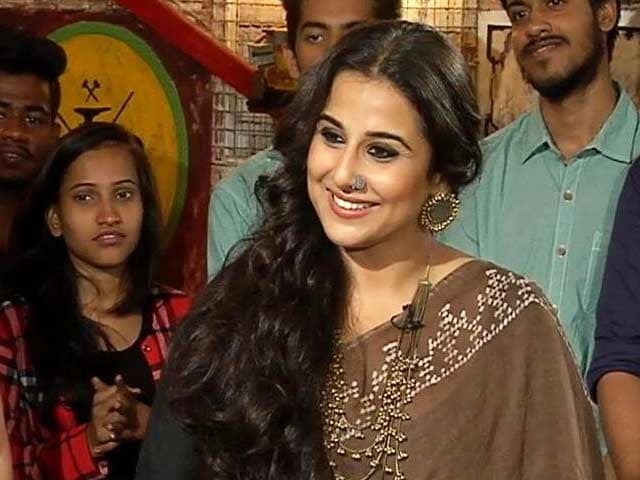 "All Arundhati and JNU group behind this after Paresh Rawal and I tweeted against Arundhati for her anti-India stand," the singer told PTI. Singer Sonu Nigam also quit Twitter in support of Mr Bhattacharya a day after his account was suspended.  Sonu Nigam said his move is also to protest against the lack of freedom of speech. 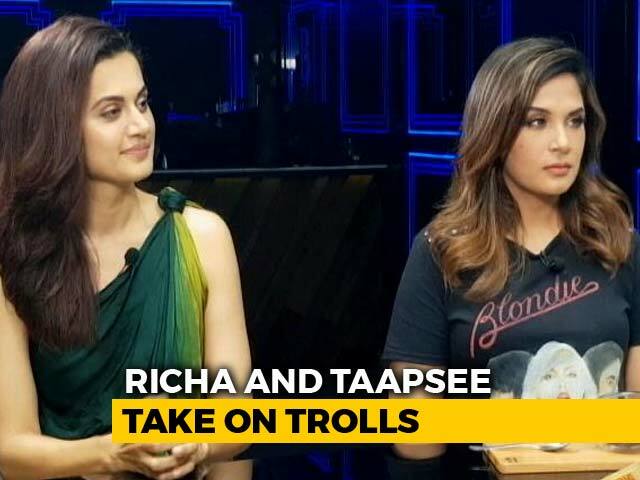 This was followed by filmmaker Ram Gopal Varma quitting Twitter on Saturday, who is now only active on Instagram. Abhijeet Bhattacharya is best known for singing chart-busters featuring actors like Shah Rukh Khan, Saif Ali Khan and Akshay Kumar. Main Koi Aisa Geet Gaoon , Waada Raha Sanam and Suno Na Suno Na are some of his most popular songs.